We provide ThinkAutomation customers with dedicated technical support, ongoing software upgrades and ever-improving product performance. To benefit, use our annual support and updates package. 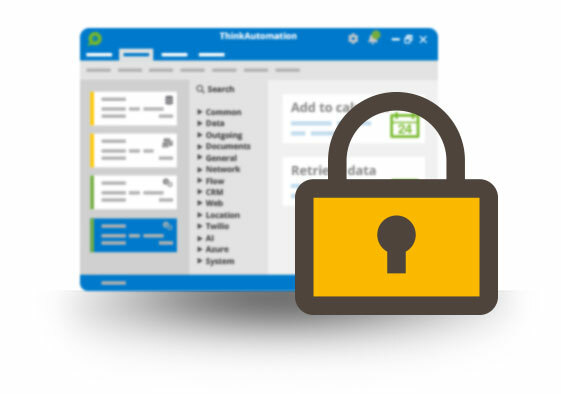 We’re always growing ThinkAutomation’s functionality. 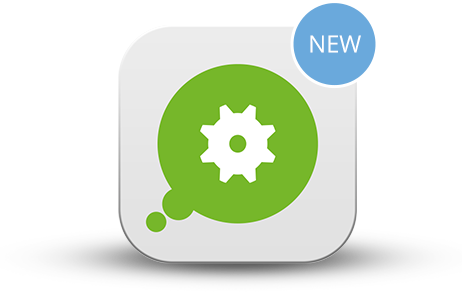 With support and updates in place, you can download the latest updates the moment they become available. This gives you ongoing access to every new release, every new available action and every new integration – at no additional cost. Benefit from the latest bug fixes and patches. Our ever-strengthening security measures help safeguard you from malfunctions and performance lags. By keeping ThinkAutomation up to date, you ensure optimum processing speed and the most robust infrastructure. 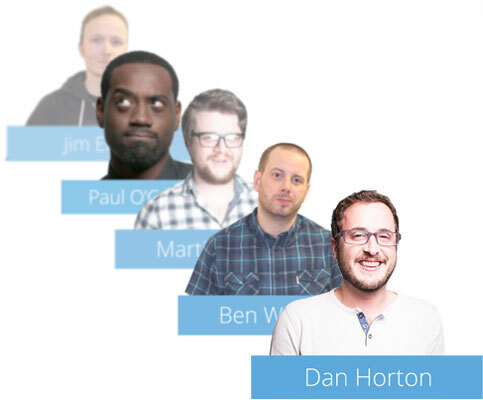 We employ expert support technicians. If you run into technical difficulties with ThinkAutomation, our in-house specialists will guide you through the problem until we reach resolution. Plus, you get to choose the channel that works for you. Be it over the telephone, via live chat, or through email, our automation pros are at hand to help. 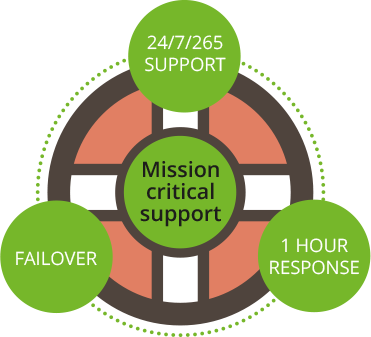 For mission-critical installations, we can also provide 24/7/265 support, with a response time within just 1 hour. And for further peace of mind, we can offer failover and redundancy to ensure that your automation service works uninterrupted and round the clock – even in the event of issues.